Salsa Mondays at Zanzibar are great! For only $5, people can get up to two 1-hour dance lessons from three-time world champion salsa dancer, Christian Oviedo. 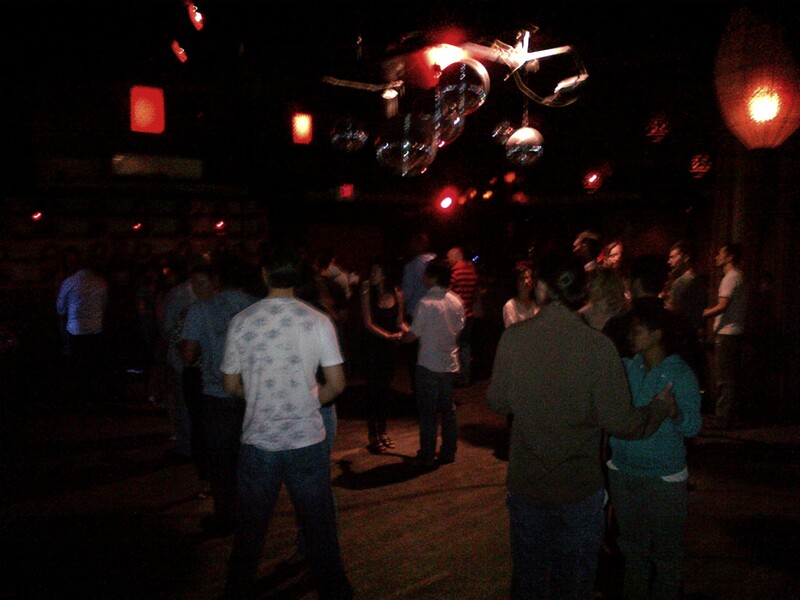 On the first Monday of every month, admission is $10, but that includes music from a live salsa band. Students can practise their listening comprehension and meet locals at this trendy nightclub in the middle of downtown Santa Monica. 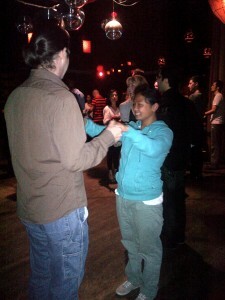 Donsel Meier had a great time with her salsa dance partner.